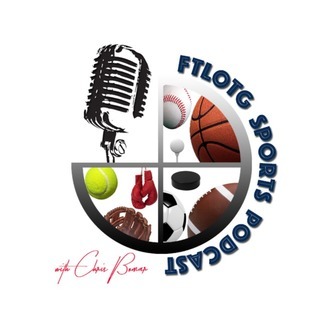 An up and coming sportscaster Chris Bomar aka CBO gives you a weekly insight on the world of sports from a fan perspective. Our goal is to make you feel like you're having a conversation with friends! 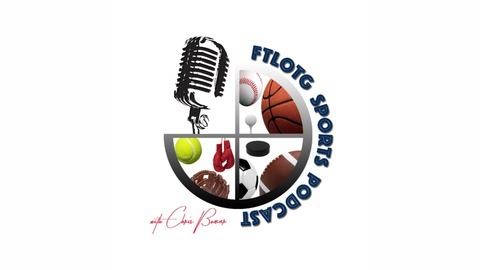 So come join us every week and subscribe to the For The Love Of The Game Sports Podcast.